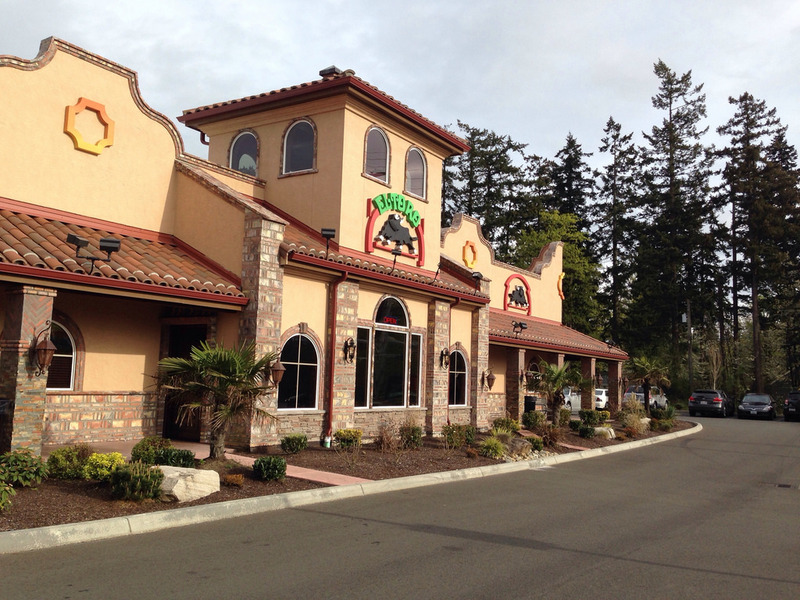 There are six western Washington El Toro restaurants and the one I visited on Tuesday night is the newest El Toro, located at 12115 Canyon Road East, Puyallup, WA. 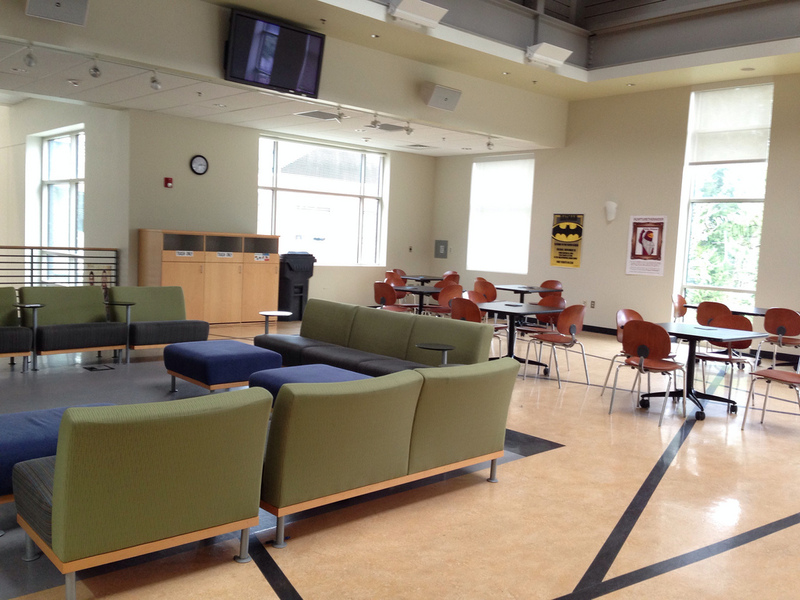 Information about the small chain can be found here. 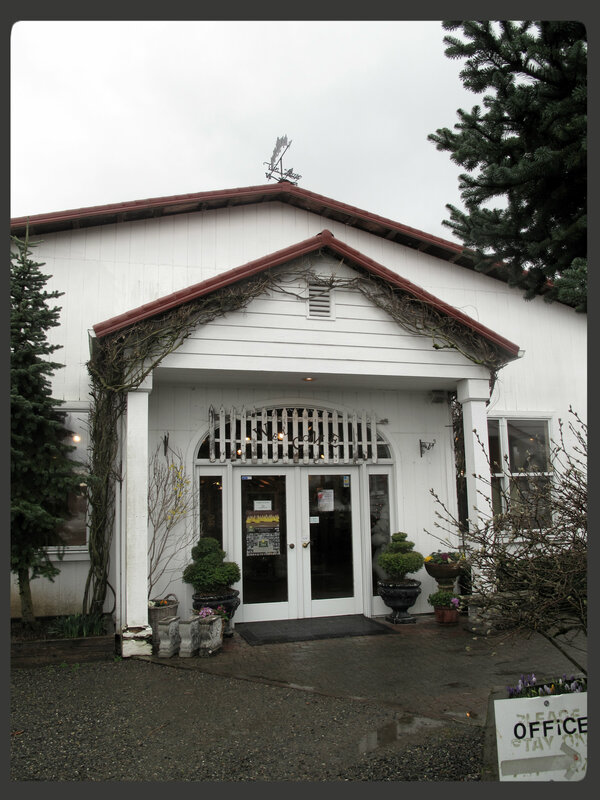 This entry was posted in Puyallup, Restaurants, Sit Down Establishments, WA State - Pierce County and tagged Canyon, El Toro, Puyallup, restaurant on April 18, 2014 by admin. 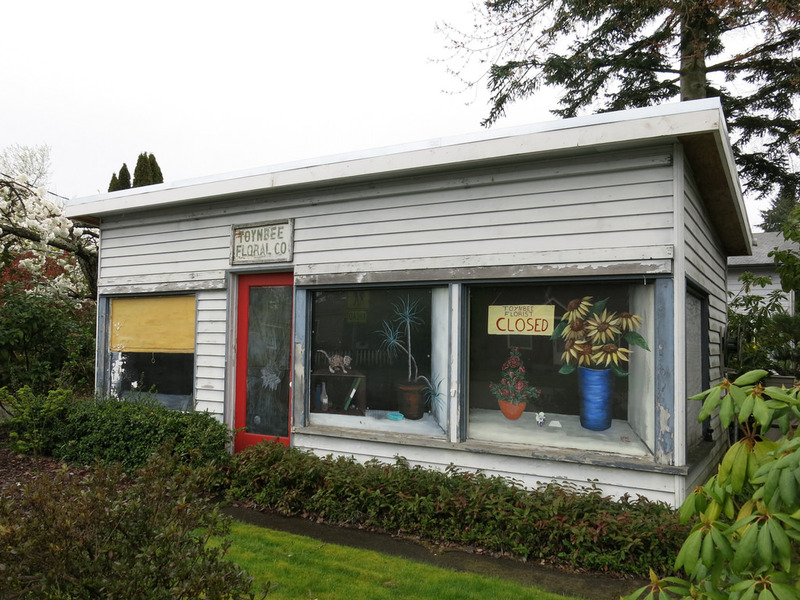 The Toynbee Floral Co. has been vacant for some time. I found a photo from 2012 in which it looked much the same as above. And I find no other mention of it during a quick web search. I love the painted storefront windows with my favorite detail being that the blinds on the window to the left are also paint! 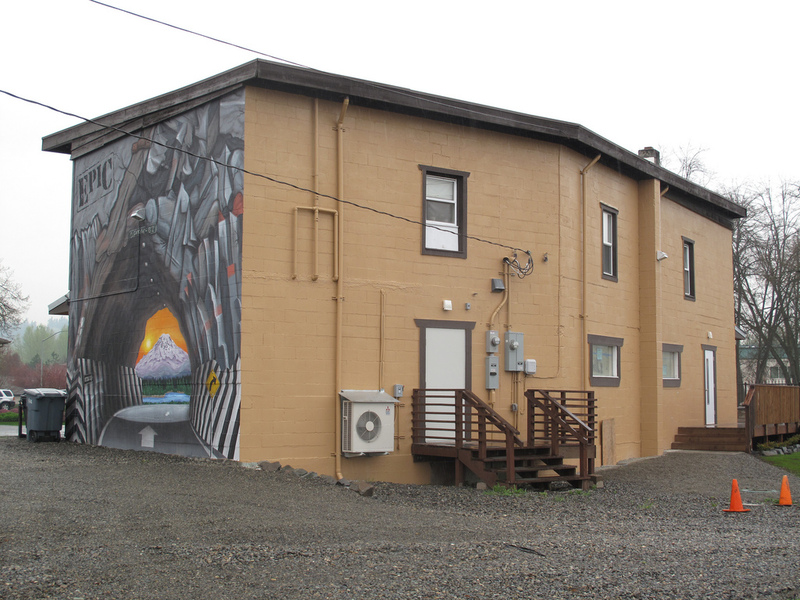 This entry was posted in Art -- there is art here!, Puyallup, Their future is in question, WA State - Pierce County and tagged co., Company, Puyallup, Toynbee Floral, vacant on April 8, 2014 by admin. 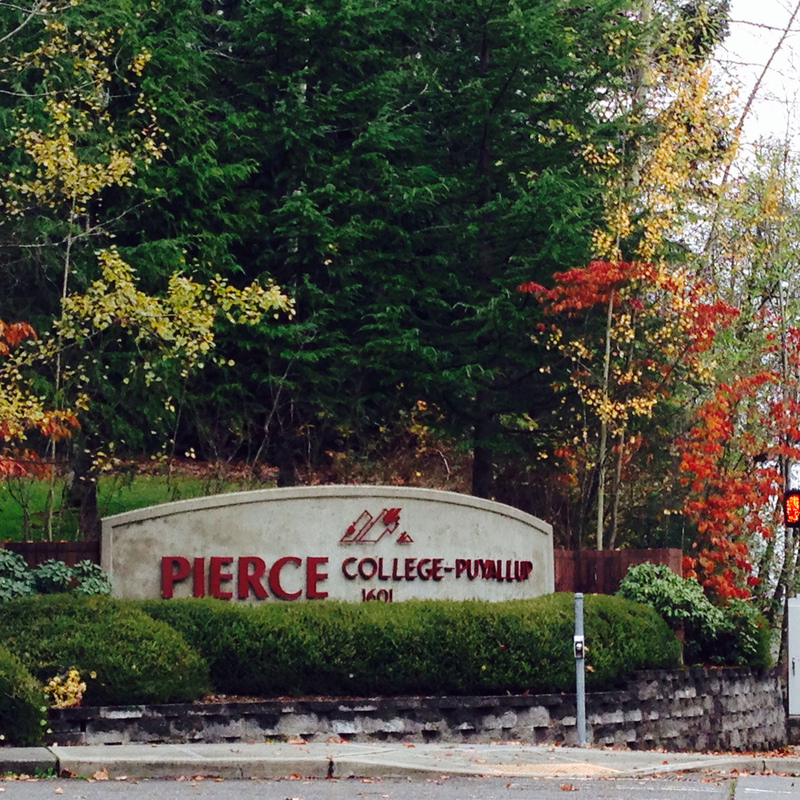 I was at Pierce College Puyallup at 1601 39th Avenue SE, Puyallup, Washington 98374 for a meeting today. I had never been on this campus before, but it looking over their website, they have some interesting continuing ed classes. 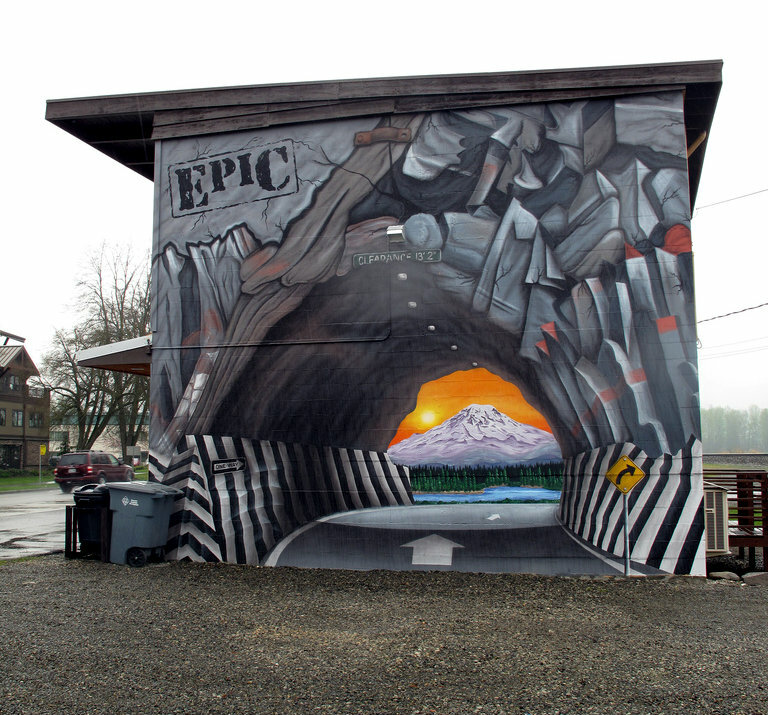 This entry was posted in Puyallup, Schools, WA State - Pierce County and tagged college, Community, degree, education, Pierce College, Puyallup on November 10, 2013 by admin. Dear husband and I were on our way to a movie in Puyallup’s South Hill area when we passed this delightful display! Fireworks are illegal in Tacoma (not that that seems to stop folks), but there are stands surrounding the city and this is one of the larger ones. 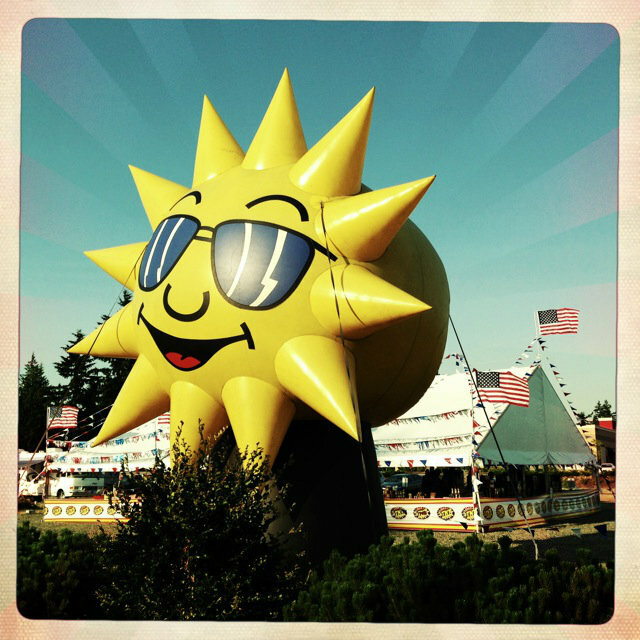 This entry was posted in Puyallup, Stores and other places that sell you things, The Holidays, Unique Shopping (stores with some personality), WA State - Pierce County and tagged 4th of July, balloon, blow up, display, fireworks, July 4th, Puyallup, stand, sun on July 5, 2013 by admin. So, I went to the Proctor Farmer’s Market to buy so delicious strawberries from the Spooner Farm booth and they were sold out. Fine. I understand. 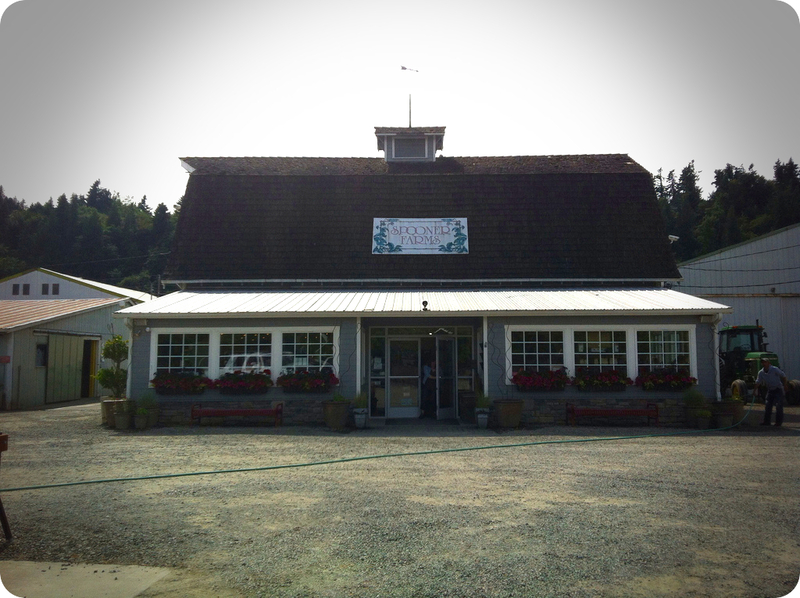 So, I swung by the house and grabbed dear daughter to go visit Spooner Farm at 9622 State Route 162 East, Puyallup, WA 98374-1812. It was worth the trip. 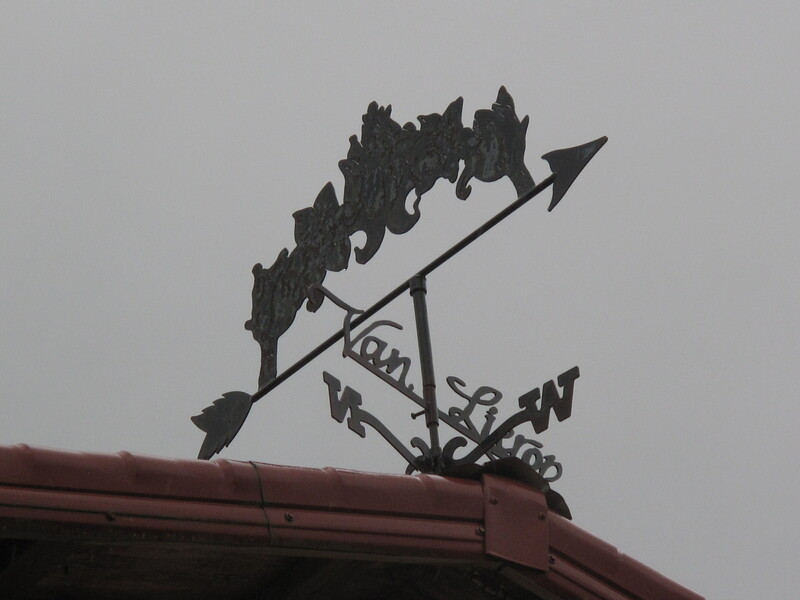 They have a gift store with all kinds of quality farm related items. Dear daughter fell in love with a darling apron (which we’ll get next time) and we purchased a 1/2 flat of strawberries, a jar of raspberry jam, scone mix, some fudge and some cold drinks. Dear daughter went home and made fair scones and strawberry shortcake. Dear husband declared the strawberries the best he had eaten since his childhood. 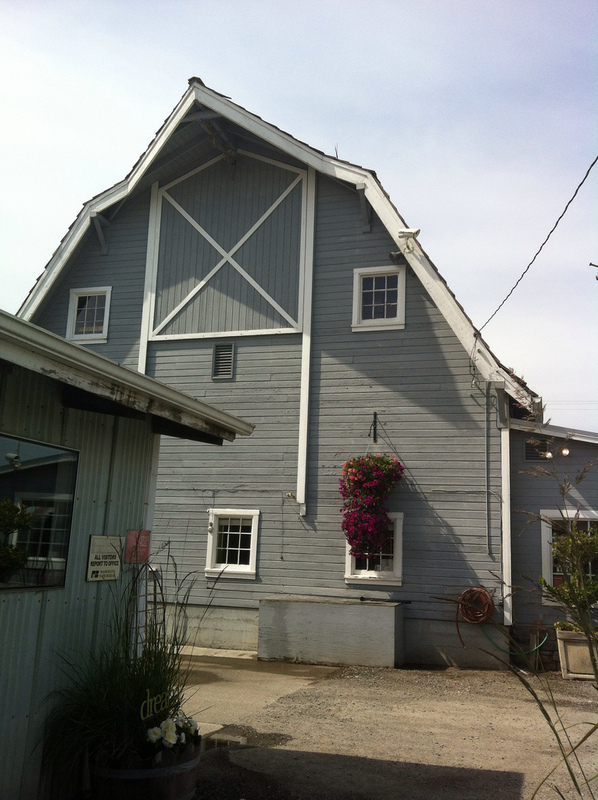 Spooner Farms has a variety of crops and is sounds like they have a great harvest festival. 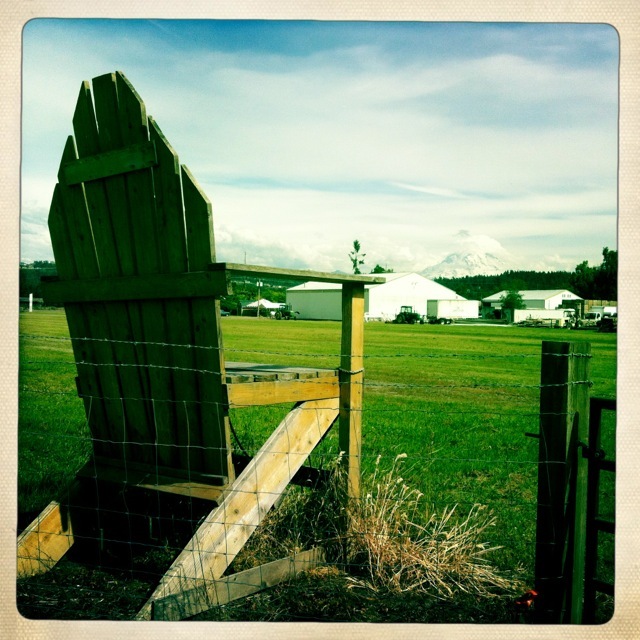 When we drove away from the store, I noticed this really big chair with a view of the fields and Mt. Rainier. This entry was posted in Farms and Gardens, Puyallup, WA State - Pierce County and tagged chair, crops, Mt. 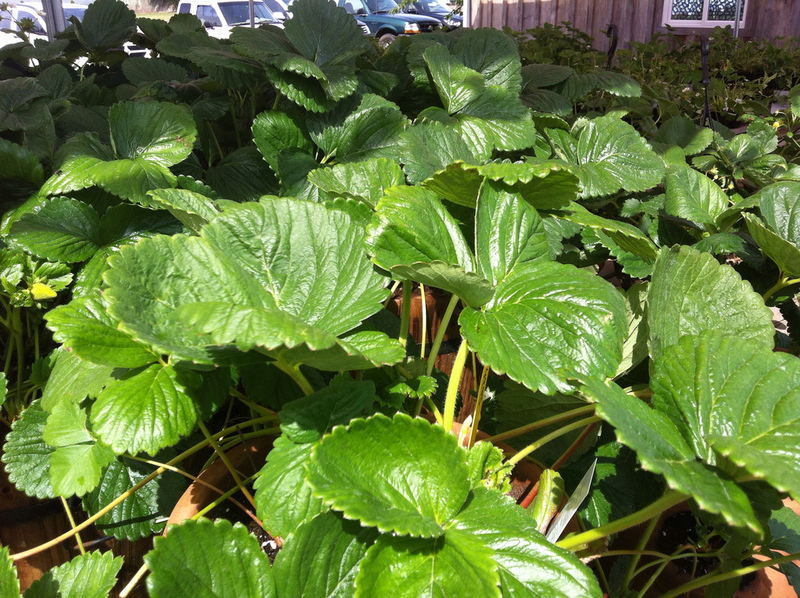 Rainier, produce, Puyallup, scones, shortcake, Spooner Farms, Strawberries, strawberry, view on June 19, 2013 by admin. 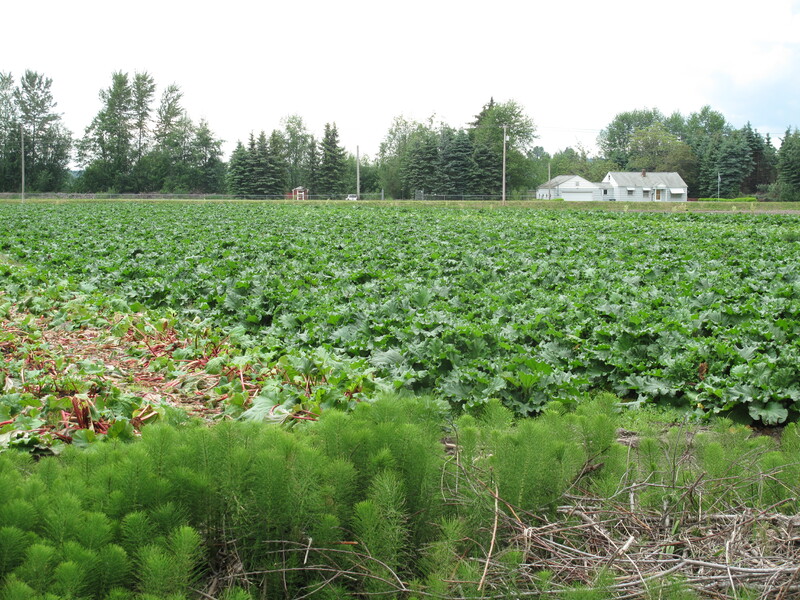 A quick shot today of the privately owned Puyallup farmland next to Watson’s Nursery. It’s nice to see these family farms and I look forward to dining on their crops! This entry was posted in Farms and Gardens, Puyallup, WA State - Pierce County and tagged crops, farm, Puyallup on May 20, 2013 by admin. 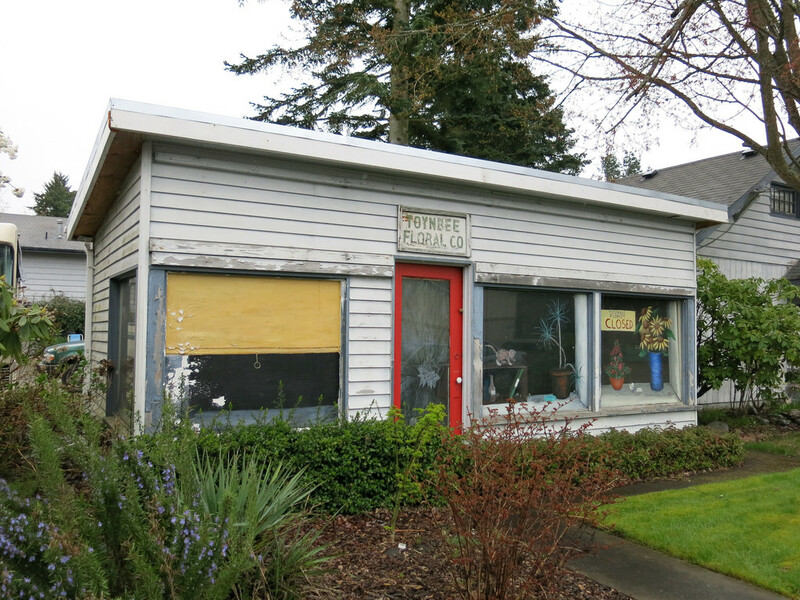 Van Lierop Bulb Farm at 13407 80th St E Puyallup, WA 98372 is one of two bulb farmers left in the Puyallup Valley and it is closing its door on May 15, 2013. I stopped in today and it made me kind of sad because the store seemed rather empty. 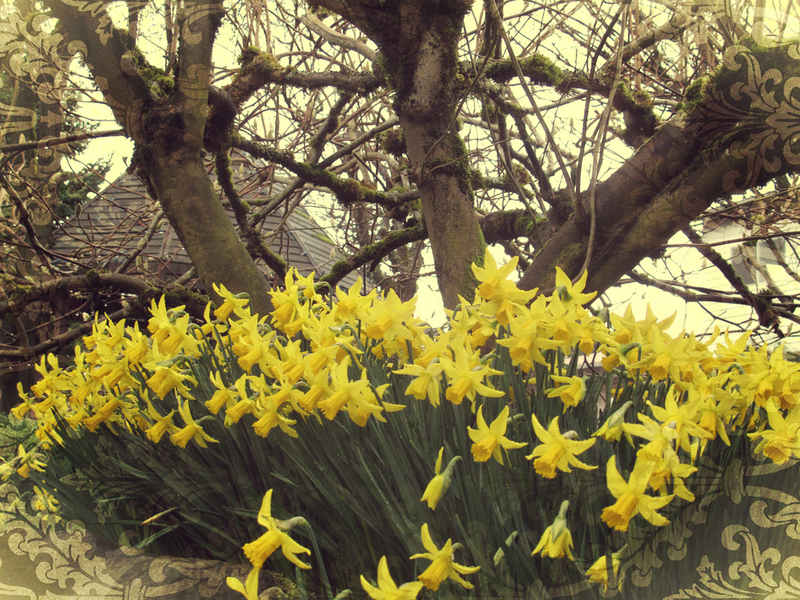 The fields are full of daffodils poised for blooming. This entry was posted in Farms and Gardens, Puyallup, Their future is in question, WA State - Pierce County and tagged bulb, bulbs, closing, daffodils, farm, farmer, flowers, Puyallup, Van Lierop on March 2, 2013 by admin.